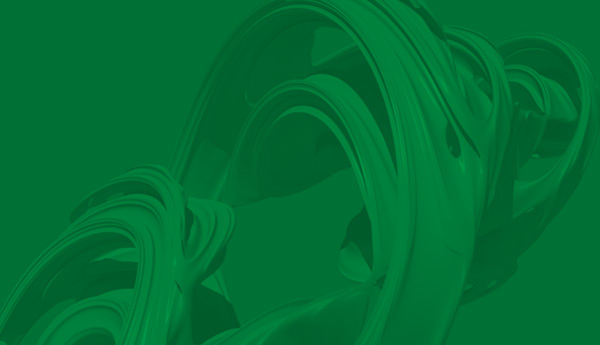 Homotopy Type Theory is a new area of research, combining ideas from homotopy theory (a branch of topology) and dependent type theory (a formal system studied in mathematical logic and theoretical computer science). It is based on the realization that the logical notion of equality between two objects can carry more information beyond its truth value and as such may resemble the notion of homotopy between two continuous maps. The workshop will consist of mini-courses in the mornings and research-level talks (invited and contributed) in the afternoons. 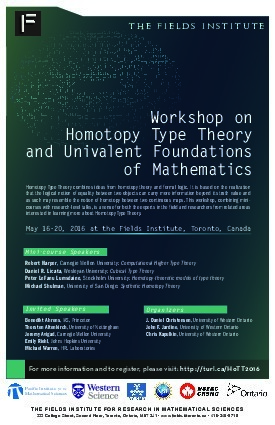 As such, it is meant as a venue for both the experts in the field and researchers from related areas interested in learning more about Homotopy Type Theory. There will be a reception on Sunday evening, starting at 7pm, at The Prenup Pub, which is located at 191 College Street, a short walk from the Fields Institute. Why does Homotopy Type Theory matter? Banquet, Via Mercanti, 87 Elm St. The workshop will consist of mini-courses in the mornings and research-level talks (invited and contributed) in the afternoons. It will run from approximately 9am to 5pm, from Monday to Friday, except for Wednesday afternoon, in Room 230 of the Fields Institute. A one-page schedule is available at this link. 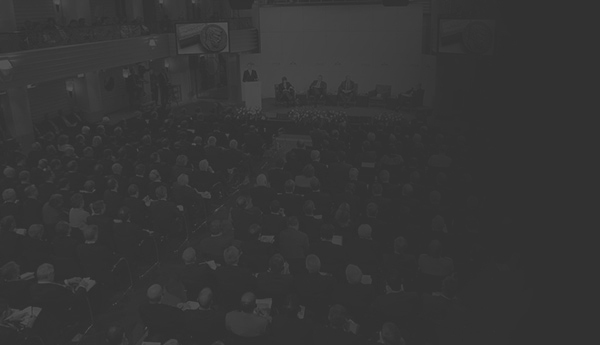 Registration is now closed as the event has reached capacity. Applications for funding are no longer being accepted. A banquet dinner will be held on Thursday, May 19 at Via Mercanti starting at 6:30pm. If you plan on attending, please sign-up at the Fields Institute reception desk by Tuesday, May 17 (even if you already registered online). The banquet will cost $65.33 per person (includes taxes and gratuities). Click here to preview the menu (pdf file). Cancellation notice: There is a $15 administrative charge for Conference registration cancellations. No refunds will be made for registration cancellation requests received after May 8, 2016. Cancellation requests should be sent by e-mail to homotopy-type<at>fields.utoronto.ca. Please provide: 1. Registrant’s complete name 2. Event name and dates 3. Reason(s) for cancellation 4. Copy/record of registration confirmation or receipt, if paid for online at time of registration.